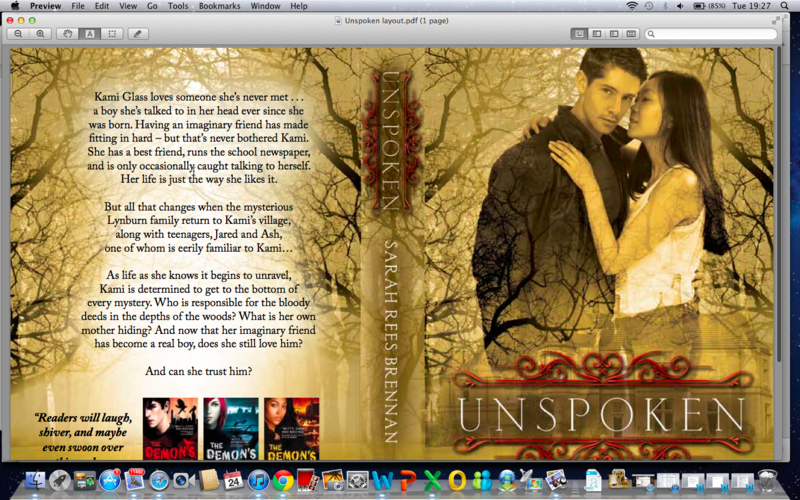 So Unspoken will be out in forty-eight days, and you guys have not seen the UK cover yet! But now comes the time for me to SHOW IT TO YOU. They bore with EVERYTHING. We went through at least ten versions of this cover. And here it is, indisputably the most beautiful, for your viewing pleasure! I am also in the midst of a Major Website Overhaul And Enbeautifying which is taking longer than I hoped (but is going to be so enbeautiful!) So here is where I am going to be in the next couple of weeks, JUST SO YOU ALL KNOW. Noblesville, IN 46060, Saundra Mitchell & Christine Johnson. 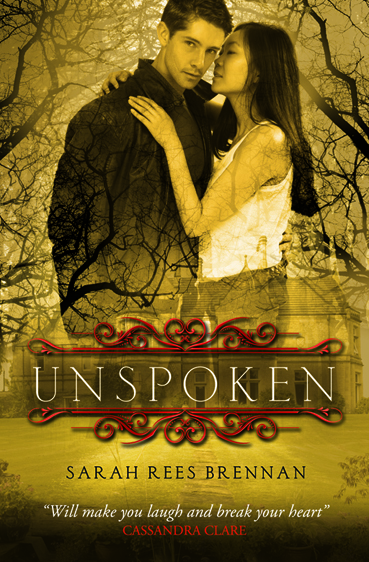 At every event I will be giving away advance copies of Unspoken, reading aloud from Unspoken or Team Human on request, and telling scandalous stories.